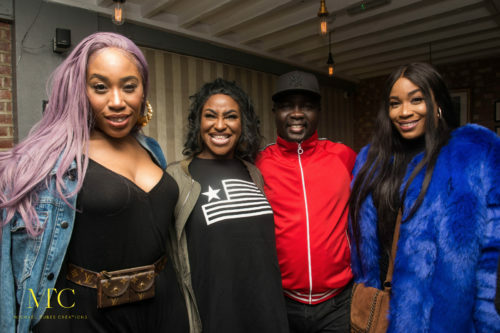 ESQ Lounge, Kent Road London was the chosen location for Mr 2Kay’s latest album, “ELEVATED” listening party and dinner night held on 12th April, 2018. 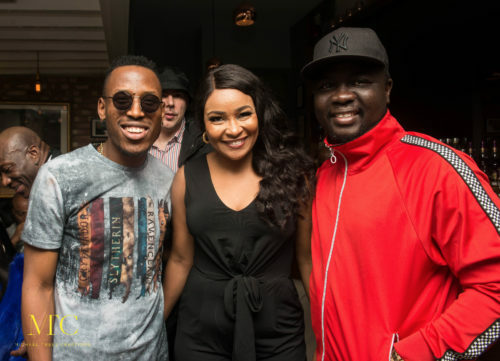 Singer, Mr. 2Kay who is in London to promote the album gathered many big guns in Nigeria’s entertainment Industry at the event hosted by celebrated AOP, Adesope Olajide a.k.a Shopsy and packaged by Grafton Records and DJ Gabe – president of Naija DJs association in the UK. 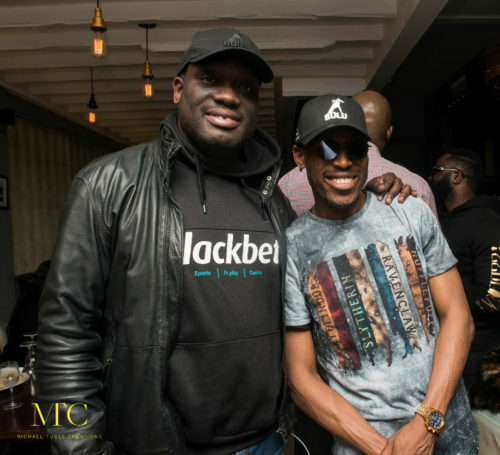 Ace DJ Grandmaster B served songs off the ELEVATED album while 2Kay answered questions about the motive behind the 16-track album. 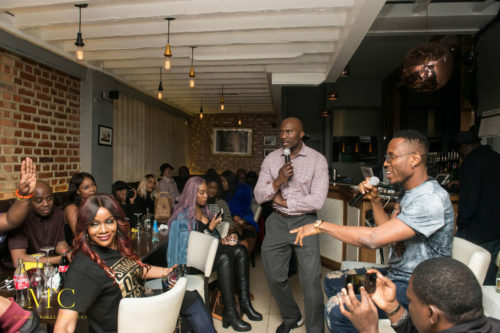 Guests were also given an opportunity to ask questions and make comments on the album. 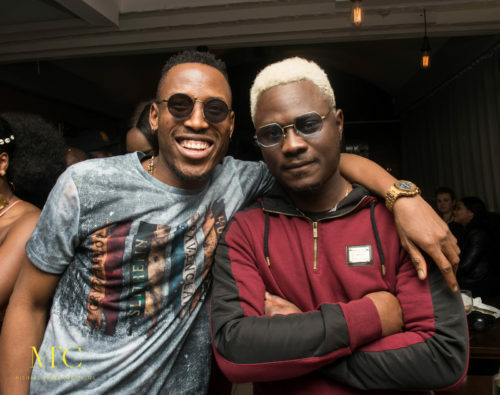 Worthy of note is that Mr. 2Kay used the opportunity to address the fact that he didn’t want his music to be classified into the general ‘Afrobeats’ trend that’s ongoing in the UK. “I want people to listen to my music and feel that it’s different and unique in its own way. 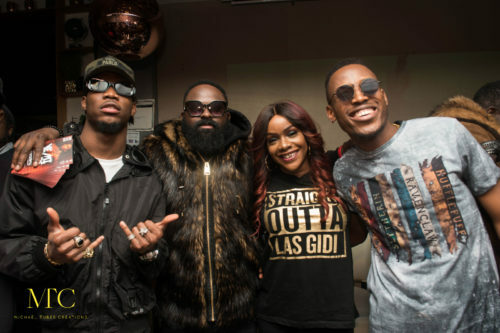 When I hear, ‘Afrobeats’, I accord it to the great Fela Kuti, and that’s not the type of music I make,” he said. 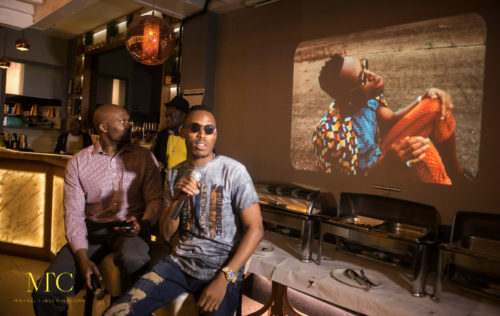 0 Response to "My Music Is Different And Unique – Mr. 2Kay"